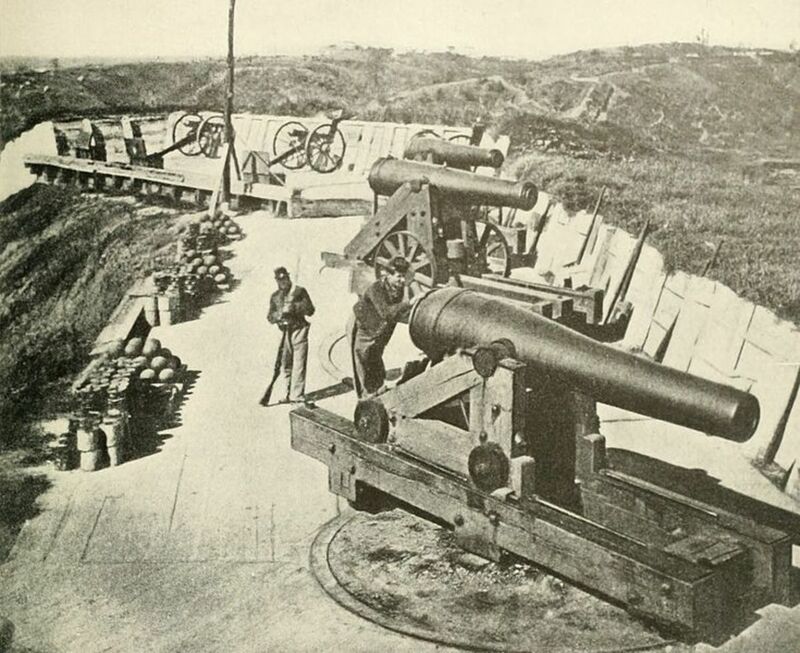 Vicksburg, Mississippi, situated on a high bluff that allowed the big guns placed there by the Confederates to interdict Union navigation of the Mississippi River, was considered by both North and South as a major key to victory in the Civil War. 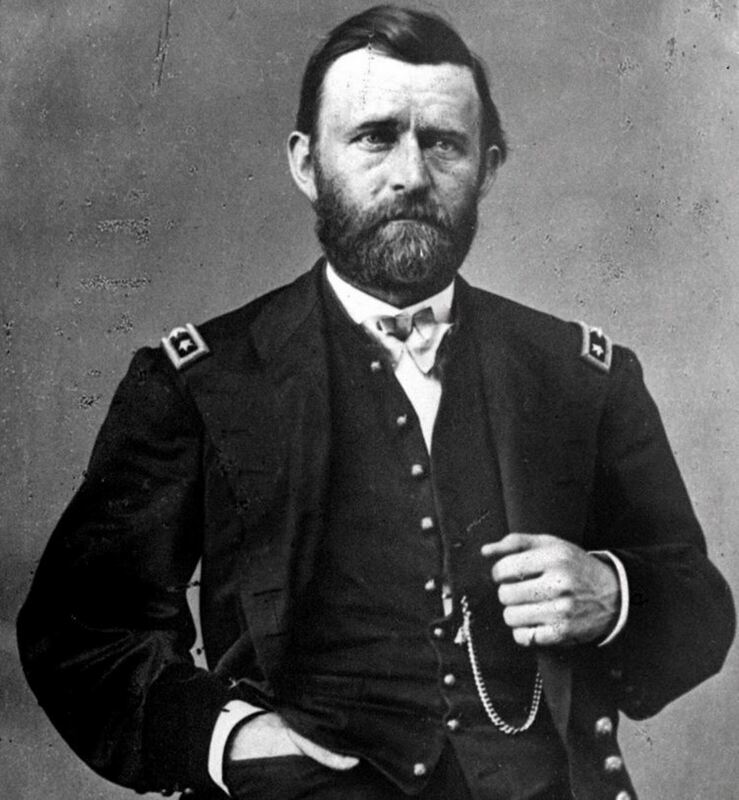 The Confederates had it; but U. S. Grant, at the head of a formidable Union army, wanted it, and was coming to take it if he could. Even though every attempt Grant had made so far to achieve that objective had failed, nobody really expected him to give up. So, civilians were warned that a siege was a distinct possibility they should either prepare themselves to withstand, or they should get out before the storm broke. A Warning to Get Ready or Get Out! Two months later, the storm of war did break over Vicksburg. Landing his troops at a point below Vicksburg and on the same side of the Mississippi River, General Grant fought a brilliant series of battles against Confederate Lt. General John C. Pemberton, who was responsible for defending the town. Badly beaten, Pemberton’s army was forced into the defenses of Vicksburg where, by May 18, Grant had them bottled up and under siege. Now those civilians who had chosen to remain in their Vicksburg homes, as well as the slave population that had no choice in the matter, began to experience the harsh reality of life in a besieged city. Residents quickly found themselves confronted with two major threats. 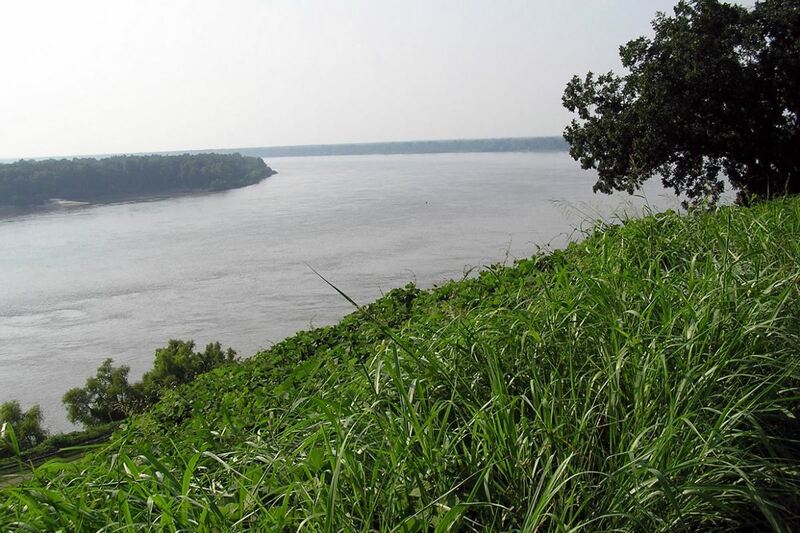 First was the fact that no further supplies of food, clean water, and medicine could be expected in Vicksburg while the siege lasted. Although the army had accumulated some supplies of these items in the city in anticipation of a possible siege, those stockpiles were necessarily for the sustenance of soldiers. Civilians would basically be on their own. The reality was more stark than she imagined. Many of those former pets eventually showed up, not under the dinner table to be fed scraps, but on the table as meager meals for families pushed by hunger to the edge of desperation. One story, told by Richard Wheeler in his book, The Siege of Vicksburg, shows just how bad it got. 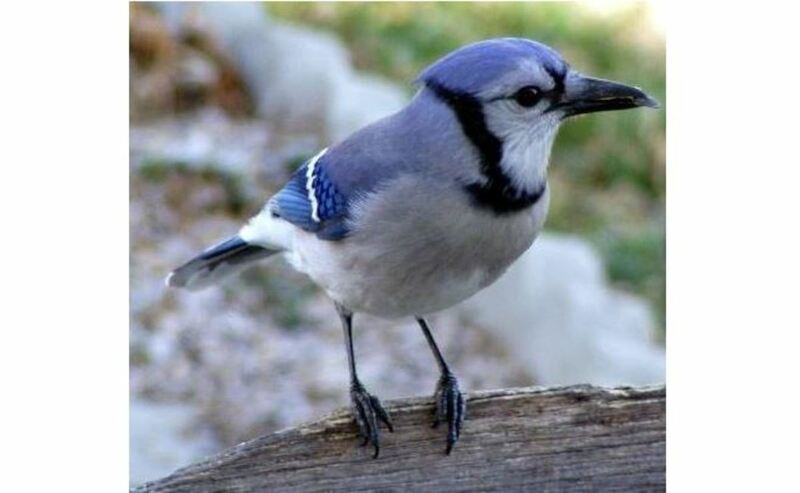 A mother wrote of the day when her little girl was sick, and a soldier gave her a bluejay he had caught for her to play with. After playing with the bird for a while, the child lost interest. She probably never knew that the next time she encountered that little bluejay was in the watery soup she had for dinner that evening. "I send five dollars to market each morning, and it buys a small piece of mule-meat. Rice and milk is my main food; I can’t eat the mule-meat. We boil the rice and eat it cold with milk for supper." But by July 3, the day before the city finally surrendered, Miller noted that her servant Martha “says rats are hanging dressed in the market for sale with mule meat - there is nothing else.” It was said that when the rats were properly fried, they tasted like squirrel. "Poor fellows! My heart bleeds for them. They have nothing but spoiled, greasy bacon, and bread made of musty pea-flour, and but little of that. The sick ones can’t bolt it. They come into the kitchen when Martha puts the pan of corn-bread in the stove, and beg for the bowl she mixed it in. They shake up the scrapings with water, put in their bacon, and boil the mixture into a kind of soup, which is easier to swallow than pea-bread." 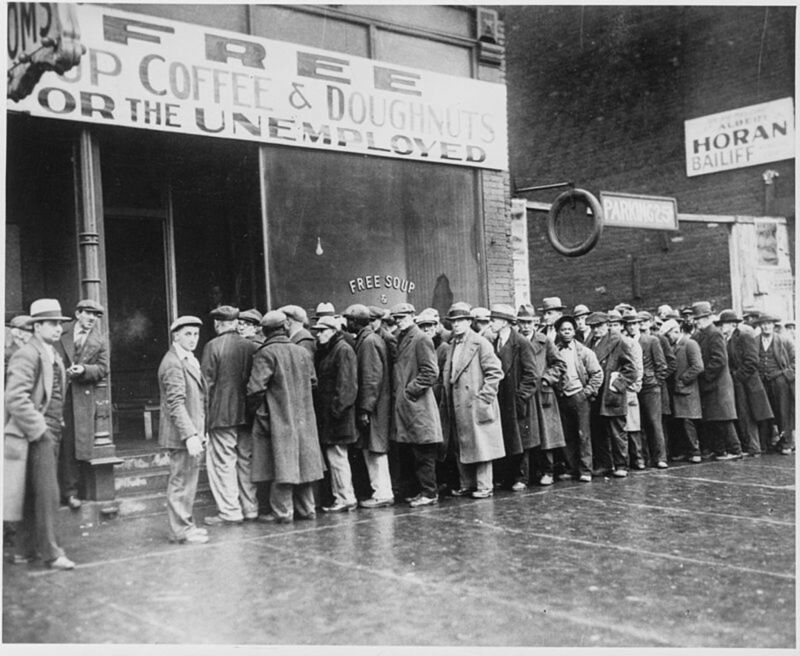 Ultimately it was the looming specter of starvation that led to the final capitulation of the city. 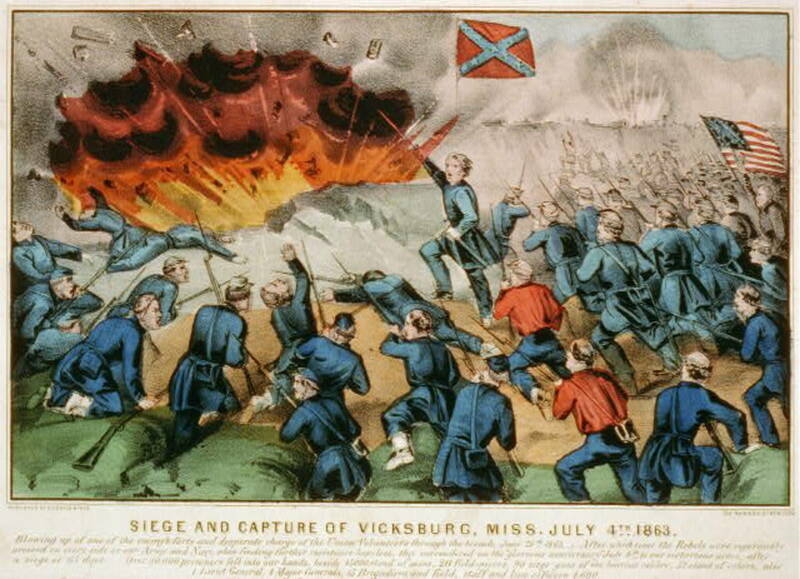 But there was another, more immediate danger that made the siege of Vicksburg a time of dread for soldiers and civilians alike. 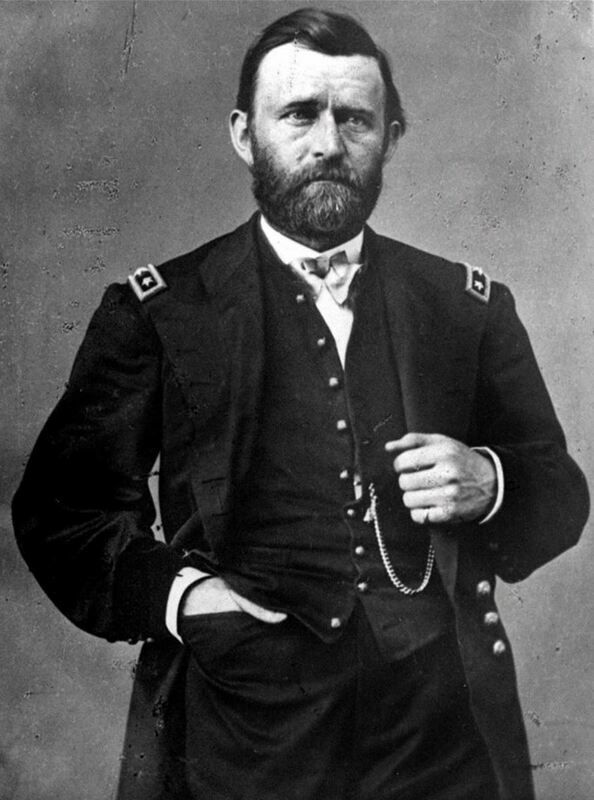 In their determination to force the surrender of the town, General Grant’s forces subjected Vicksburg to constant bombardment every day during the seven weeks of the siege. And the shells couldn’t distinguish between soldiers and civilians. "One bright afternoon, men, women and children could be seen seeking the hill-tops with spyglasses, as from the heights could be seen a black object slowly approaching along the river. Suddenly a shell came rattling over as if to say ‘Here I am!’ … Another shell, and still another, and the hills began to be deserted." "It is such folly for them to waste their ammunition like that. How can they ever take a town that has such advantages for defense and protection as this? We’ll just burrow into these hills and let them batter away as hard as they please." "Before sunset a bombshell burst into the very center of the dining room ... crushing the well-spread table like an eggshell, and making a great yawning hole in the floor, into which disappeared supper, china, furniture... and our stock of butter and eggs." It soon became apparent to residents that even their basements offered little protection against the devastation an exploding shell could cause. So every family that had the means to do so began to dig themselves caves in the sides of hills to serve as (hopefully) bomb-proof shelters. More accurately, they usually had their slaves or hired workers do the digging for them. According to David Martin in his book, Vicksburg Campaign: April 1862 - July 1863, cave making became a thriving business, with black laborers offering to do the excavations for $30 to $50 each. Opportunistic capitalists even became cave realtors, either selling the dug-outs outright, or leasing them for $15 a month. Caves came in all shapes and sizes, from the most basic single-family space to some large enough to shelter up to 200 people. Some well-to-do families tried to make their caves as home-like as possible, complete with closets, shelving, and carpets. 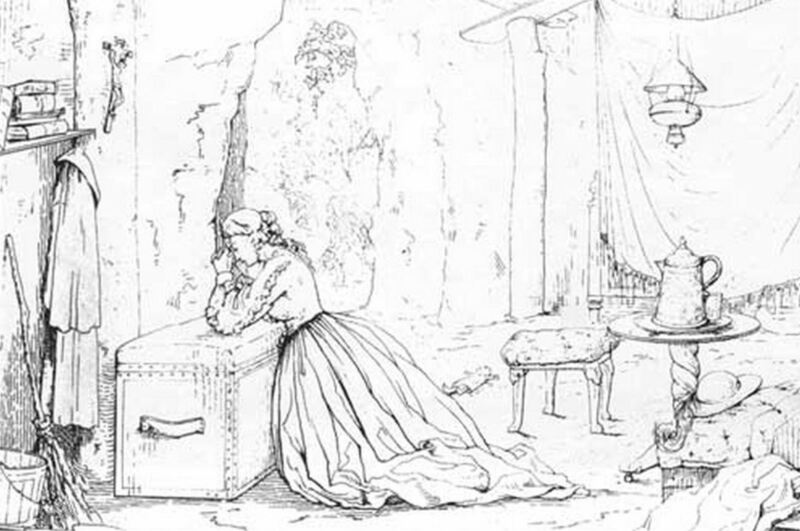 Patricia Caldwell, author of 'I’se So ‘Fraid God’s Killed Too': The Children Of Vicksburg, tells of some of the better equipped caves that had furniture and books, along with the family’s household goods. "The cave ran about twenty feet underground and communicated at right angles with a wing which opened on the front of the hill, giving us a free circulation of air. At the door was an arbor of branches, in which, on a pine table, we dined when shelling permitted. Near it were a dug-out fireplace and an open-air kitchen, with table, pans, etc." 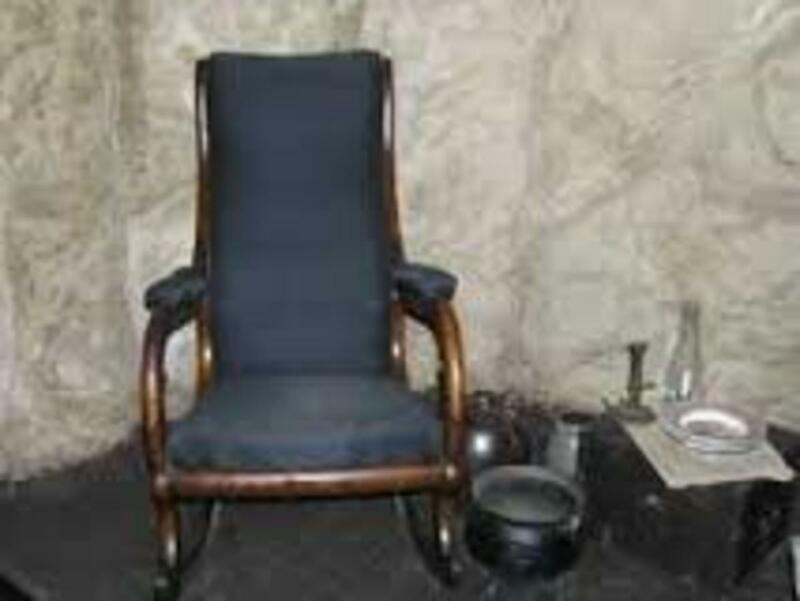 The protection and privacy provided by even the best caves was far from adequate. Once a shell exploded so close to the Lords’ cave that it caused a landslide that buried little Lucy McRae alive. Even as Dr. Lord, himself injured, was successfully digging the bloody but still living child out of the dirt, a baby boy was being born in another part of the cave. Dora Miller recalled that many of those who did not have caves found refuge in churches. It was thought that places of worship were less targeted for shelling. Besides, the buildings were well built and the pews good to sleep on. Still, there was no place in the besieged city that was really safe. 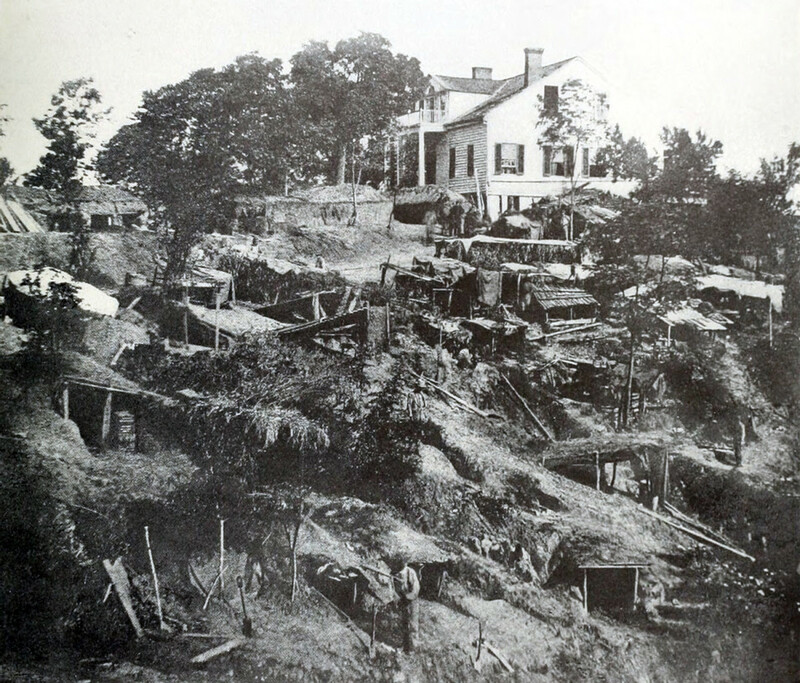 According to the U. S. Army’s Staff Ride Handbook for The Vicksburg Campaign, the Union Army and Navy hurled a total of 16,000 artillery rounds into the city during the 47 days of the siege. About a dozen civilians were killed, including several children, and there were something less than 50 wounded. Who was responsible for civilian deaths during the siege of Vicksburg? The civilians, themselves, for not leaving when they were warned. 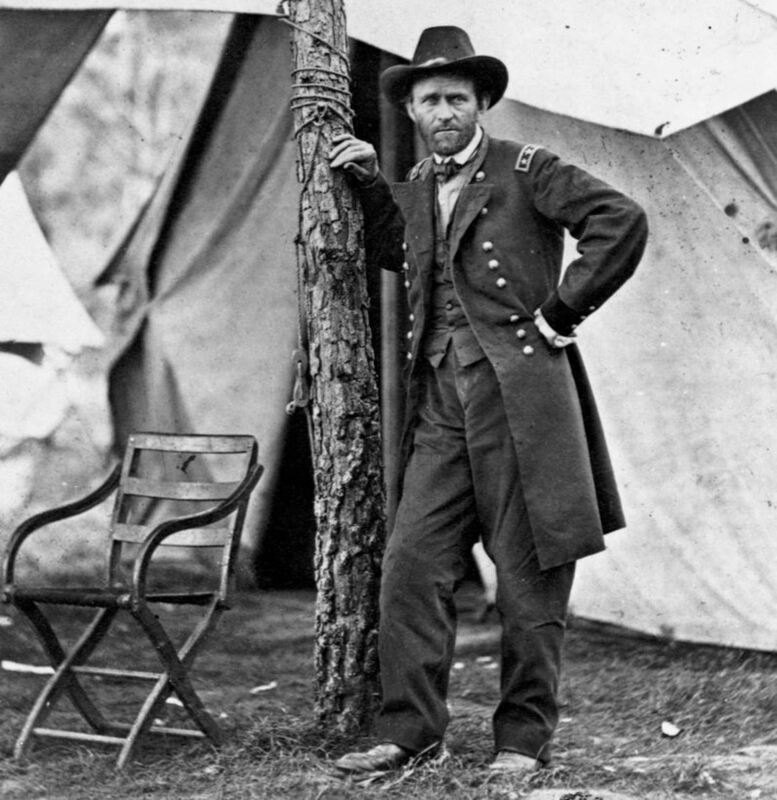 General Grant, for shelling a city in which he knew civilians were trapped. The Confederate government, for making a city full of non-combatants a military target. 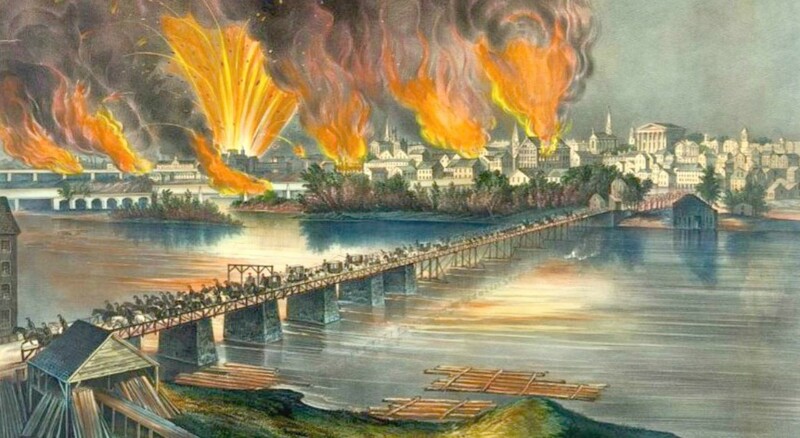 At the beginning of the siege, not only the residents of Vicksburg, but the vast majority of people throughout the Confederacy were totally confident that the city would be able to hold out. General Joseph E. Johnston had been charged by Confederate President Jefferson Davis with assembling an army to come to the relief of the city. Johnston’s arrival with a force that would annihilate Grant and keep Vicksburg in Confederate hands was expected every day almost to the end. But, of course, that didn’t happen. The Confederacy simply could not provide enough soldiers to allow Johnston to even challenge Grant’s far stronger army. 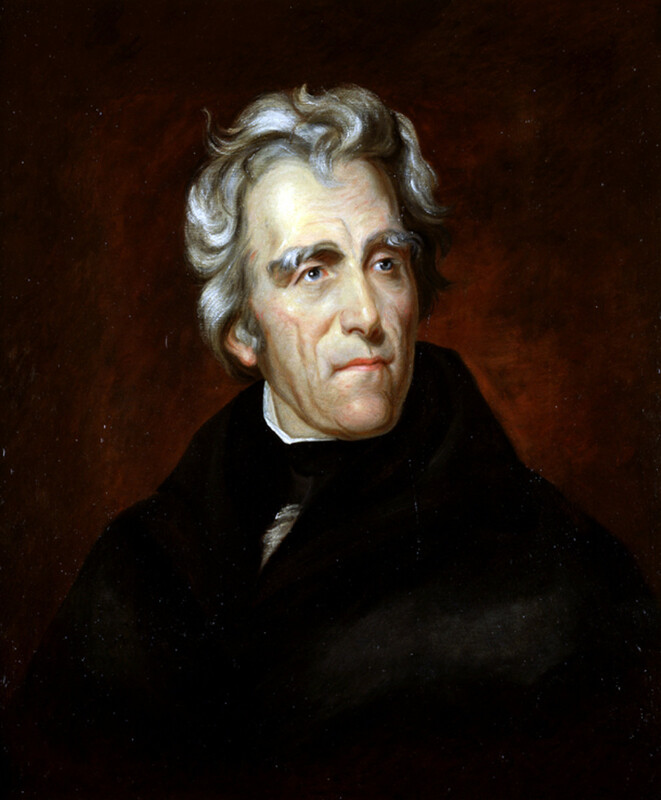 Despite pleas from the government in Richmond that he strike a blow to relieve the besieged city, Johnston refused to waste his men in a foredoomed attack on a dug-in enemy that outnumbered him significantly. Not knowing of Johnston’s plight, the Confederate citizens of Vicksburg lived in daily hope that he would soon arrive to deliver them from the Yankees. On the 4th of July, 1863, those hopes were cruelly disappointed. That morning General Pemberton, the Confederate commander, surrendered his famished army and the city to General Grant. After 47 days of defiance in the face of starvation and constant shelling, Vicksburg residents watched as Union soldiers marched into their town as conquerors. And they never forgot that day. The memory of the humiliation of that 4th of July in 1863 would stay with Vicksburg residents for almost a century and a half. 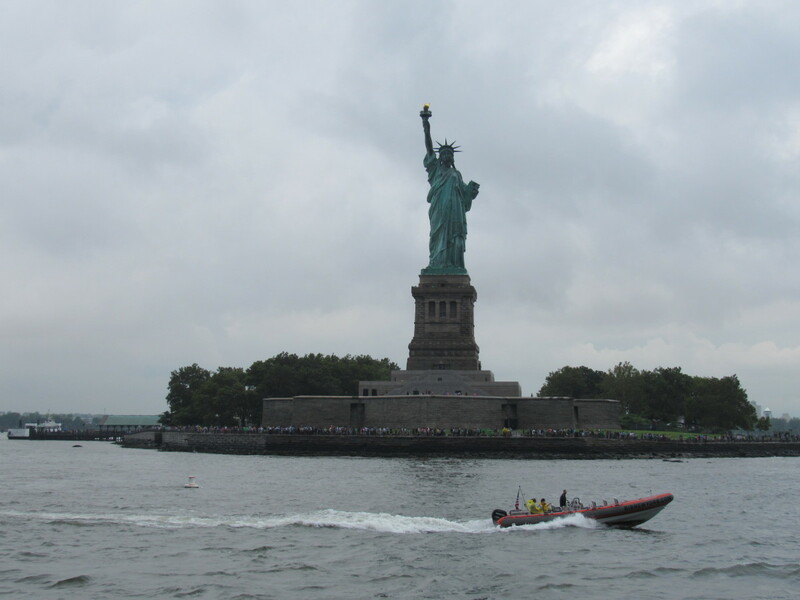 The next 81 years would pass with no official acknowledgement of Independence Day by the city. It would not be until 1945, amid the patriotic fervor that surrounded the nation’s victory in World War II, that Vicksburg would finally once again celebrate the 4th of July. But even then, the memories of 1863 were so painful that the observance wasn't called a 4th of July or Independence Day celebration, but rather a “Carnival of the Confederacy." 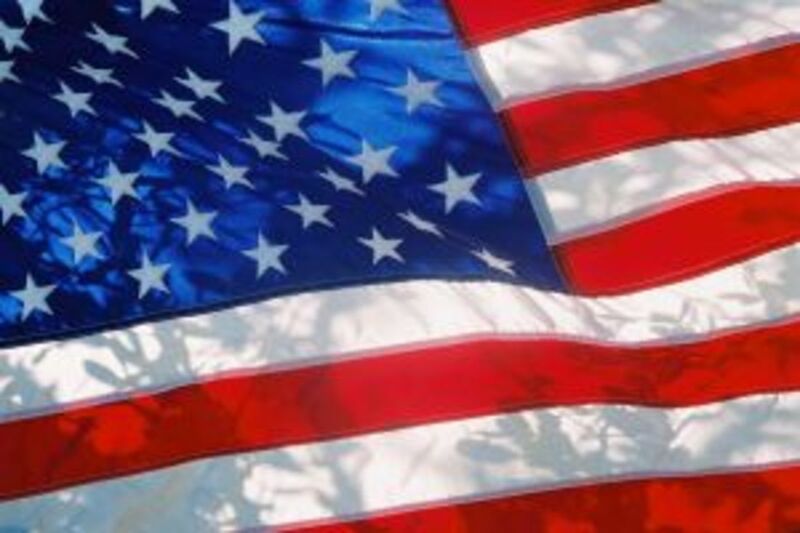 Even as late as 1997 a check of the city’s events calendar showed that Vicksburg had not planned any official Independence Day observance. But now, Vicksburg seems finally to be getting past the trauma suffered by its citizens in 1863. The 4th of July is back on the community’s calendar! A local newspaper, the Vicksburg Post, reports that in 2013, the 150th anniversary of the city’s capitulation and reincorporation into the Union, "Tourists and locals alike crowded downtown Vicksburg…not only to celebrate the Fourth of July, but to commemorate the sesquicentennial anniversary of the end of the Siege of Vicksburg." There were fireworks, band concerts, and American flags decorating a large number of both businesses and residences in the town. Vicksburg celebrated the 4th of July in style! It’s taken a long time, but the wounds inflicted by the siege of Vicksburg finally seem to be healing. I am using this site for a project I have about vicksburg so I would like to thank you for making this article it was very helpful. Thanks, WTS. As fractured as we are as a nation these days, I'm pretty confident we don't have to worry about another civil war. If I recall correctly, the Ken Burns documentary made a comment to the effect that one of the results of our civil war was to make us the kind of nation in which civil war was no longer thinkable. Great write. I'm reminded of how very much I enjoyed the Ken Burns Civil War documentary. I've got it on a thumb drive around here somewhere. There's just so much of the country I wish I could see. I've been to every state in the south, but haven't got to spend the time in any place, except here at home in Texas, to feel like I knew the place at all. I sure hope we never have to do a civil war again in this country. I'm glued to news about western Europe these days, and I won't be surprised at all to hear of uprisings, justifiably, breaking out in some of those nations. Meg, it's clear you have strong feelings. But the idea that Grant was a war criminal simply has no support in the historical evidence. 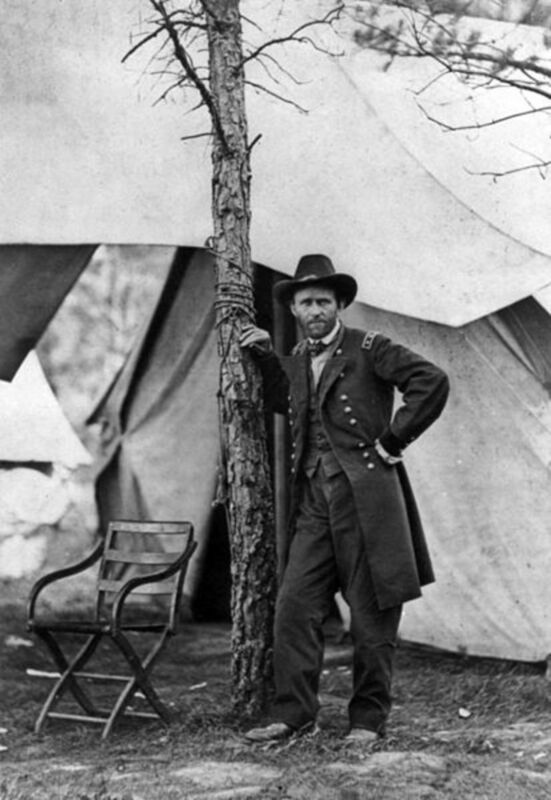 There were commanders on both sides about whom that accusation can be credibly made, but Grant is not one of them. In particular, his siege of Vicksburg was fully in accord with the laws of war at the time. I would put much more of the blame for injuries to civilians on the Confederate government for making the city a military target while allowing civilians to remain in it. I will go to my grave believing Grant was a war criminal. I am so sick and tired of people changing our history. The union army was not the liberator of slaves. They came down and burned, raped and pillaged the south into submission. I currently read this and used it as a source for a history project. How many casualties were there of the soldiers who fought? Amazing, how meager the compassion Americans have for Southern folks! Where could these people go? Where could they find shelter and food? It is easy to "blame" the citizens for not leaving--but thousands upon thousands of women and children died from starvation and/or exposure after being chased from their homes by the noble Yankee invaders-- for fun, homes were burned all over the deep South-- in places where not a single Confederate soldier was-- where only women, kids, sick folks and old folks existed. WAR AGAINST THE HELPLESS should be the name for that war. And don't think for a moment that black folks weren't deliberately murdered by the Yankees- Try reading some truthful history instead of only that which is politically correct. Thank you, Hannah, I'm glad it helped. I used this information for my Civil War project, and it helped me a lot! Thank you. Mark, I'm sure it was a fascinating day at the National Military Park. Who says history is dull?! Hi, Randy. I appreciate that. Thanks for reading. mikeydcarroll67, there are so many great stories of our history that don't seem to be taught these days. I'm glad you found it interesting. Kristen, I'm really gratified when people find my history accounts interesting. Thanks! Many thanks, BarbaraCasey. I'm glad you liked it. Thank you, Millionaire Tips. To my mind, "fascinating" is exactly the word for Vicksburg's place in Civil War history. Thanks, Lee Cloak. I'm glad to be able to introduce you to Civil War Vicksburg. Spent a day at the National Military Park it was something I will always remember. Never knew this part of American history. It seems that some things never really get taught in school these days! Congrats on another HOTD hub, Ron! This was also fascinating and interesting to read your historical hubs. Will share this too! Voted up! Super article. Congrats on being featured. Congratulations on HOTD. I did not know this part of the story, and found it fascinating. Thanks Maggie. You're right about not having to do upkeep on the caves, at least during the siege. The type of soil on which Vicksburg is built made the caves very sturdy; it took something close to a direct hit to really disarrange them. I do remember Dora Miller commenting in her diary about what a mess the caves were to clean up after the siege was over. Once again, great article. The cave realtors are fascinating, but it makes sense. And of course, they didn't have to do upkeep on the caves. Thanks, christian107. No matter the circumstances, people will always find ways to make money! Thanks, NateB11. To me, history is fascinating because it's about people. And in reality, 1863 wasn't really that long ago - there are children of Civil War soldiers still living today. Thanks for your comment. Fascinating. It is interesting to read the history of that time, a time of war here in America. It is also interesting how determined parts of the South were in resisting the North. And, of course, we can see the harsh realities of war in this story; it must have been a harrowing experience to be in Vickburg during the siege, hungry and being bombarded by shells. Love those old pictures, always interesting to see the people of those times, the setting, and the historical context. Great information, fascinating lesson.